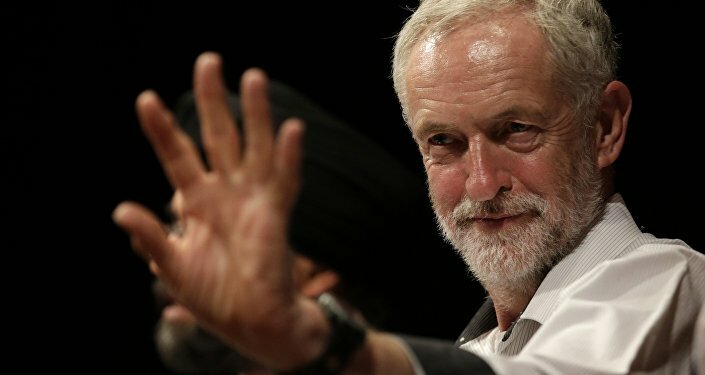 Earlier this week, Labour leader Jeremy Corbyn was criticized by Israeli Prime Minister and other politicians for attending what has been described as a “terrorist memorial” in Tunisia back in 2014. A Tory peer has confirmed he was also at the Palestinian rights conference in the city of Tunis, in which terrorists of the 1972 Munich attack were reportedly commemorated. Lord Sheikh, the founder of the Conservative Muslim Foundation (CMF), insisted that he was not aware of the wreath-laying event Corbyn attended, which honored the Munich attackers, and admitted that there “may have” been representatives and members of terrorist groups, such as Hamas, at the event. “If there was a wreath-laying ceremony, I was not aware of the wreath-laying ceremony. I did not go to the ceremony,” Lord Sheikh said. He also explained that he didn’t speak to any of the attendees suspected of having ties to hardline Islamist terror groups and stressed he doesn’t sympathize with “Hamas” and has “no dealing” with the group. Corbyn has already admitted he did indeed attend the event but said the wreath was laid in memory of the victims of an Israeli attack in 1985, not in commemoration of terrorists, and said he condemned the Munich terror attack. “Look, I totally condemned what happened in Munich in 1972. Appalling. Totally wrong by any stretch of the imagination. I condemn all killing. All killing is wrong,” Corbyn told Channel 4 News. 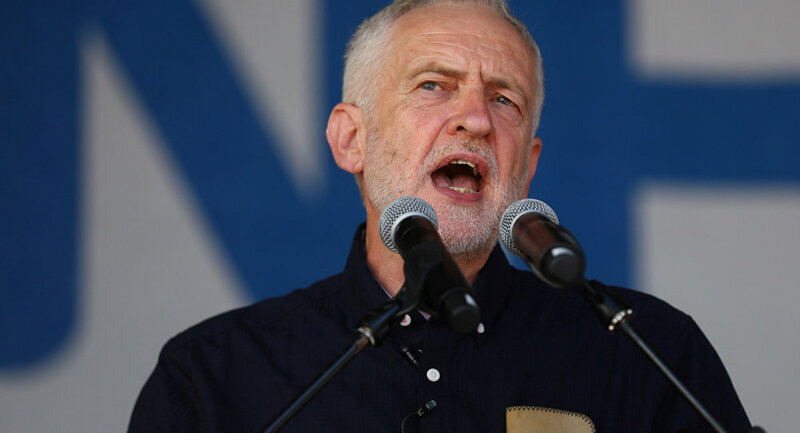 The Labour leader has downplayed calls to apologize for attending the event, insisting he won’t do so as his presence at the conference wasn’t a show of support of Hamas. He described Israeli PM Benjamin Netanyahu’s claims about him as “false” and said the actions of IDF soldiers against Palestinian protestors deserves “unequivocal condemnation” by the international community.